The outdoor season runs from the beginning of May through the end of June. For players 13 – 18 years of age the outdoor schedule resumes for the month of September. Registration for the outdoor season generally takes place the first 2 weeks in March. The games for the outdoor season vary depending on the age group. Even numbered ages (U10, U12, U14, U16 and U18) typically play on Mondays, Wednesdays and/or Fridays while odd numbered ages (U9, U11, U13, U15 and U17) typically play on Tuesdays, Thursdays and/or Sundays. 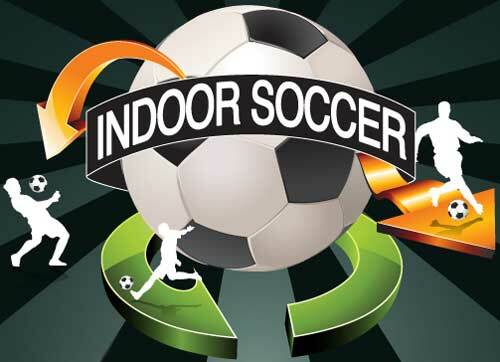 The indoor season runs from mid-October through the end of March. Registration for the indoor season is generally the first 2 weeks of September. Games for all age groups are usually on the weekend but on occasion weekday games may be scheduled. Practices are scheduled at the coach’s discretion and gym availability but are generally 1-weeknight per week. Registration fee for the 2018-19 season is $390/player. Registration closes September 15, 2018. Registrations after this date incur a $25 late fee and may not be guaranteed. Questions can be directed to the youth soccer conveners, Lianne and Sandra, at youthsoccer@riverviewcc.ca.